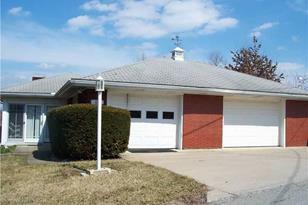 Lovely Brick ranch on 2+ acres in Rostraver Township w/quite a View! 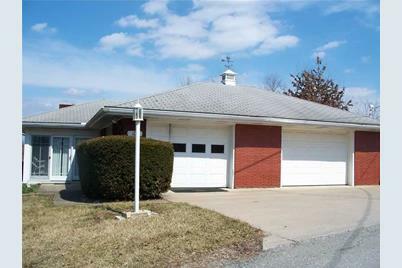 Mature trees, large yard shed -perfect location = minutes to 70, 51, shopping, the MonVal Healthplex -even the BVA school complex. Living & diningroom have hardwoods, easy kitchen, enclosed sunroom & cozy lower level w/fireplace & built-in bookcases + work room/office has tons of built-in cabinets & sliding doors to outside -Potential to add on. Garage has heat & storage above - Freshly painted!! 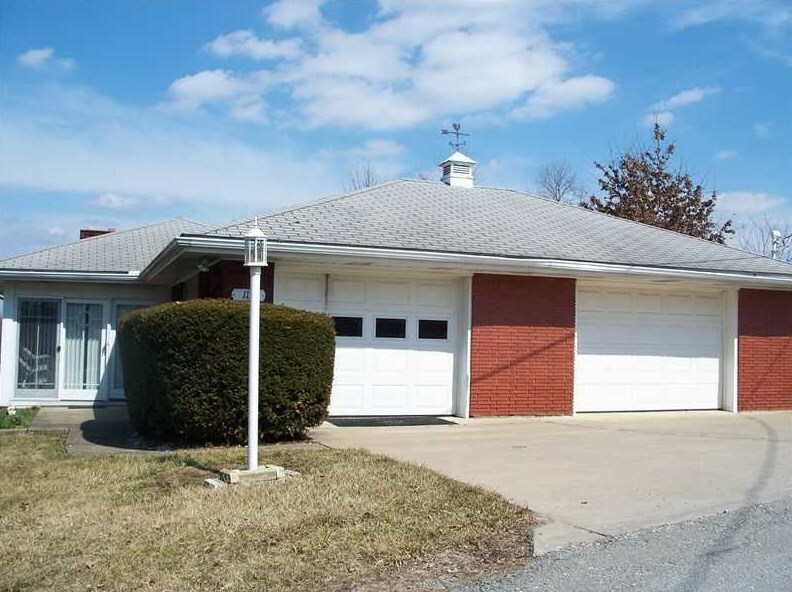 119 Porter Road, Rostraver, PA 15012 (MLS# 953871) is a Single Family property that was sold at $145,000 on August 23, 2013. Want to learn more about 119 Porter Road? Do you have questions about finding other Single Family real estate for sale in Upper Saint Clair? You can browse all Upper Saint Clair real estate or contact a Coldwell Banker agent to request more information.